With both the body and power supply housed in robust machined aluminum blocks, a outstanding power supply unit, and a dedicated external clock, this exceptional network music player has everything for sound quality. With an almost ominous silence and stillness just before the start of each performance, it conveys only natural tones and sound fields. Adding nothing and taking nothing away. We provide the finest tools for listening to music. ES9018S is used for D/A conversion. 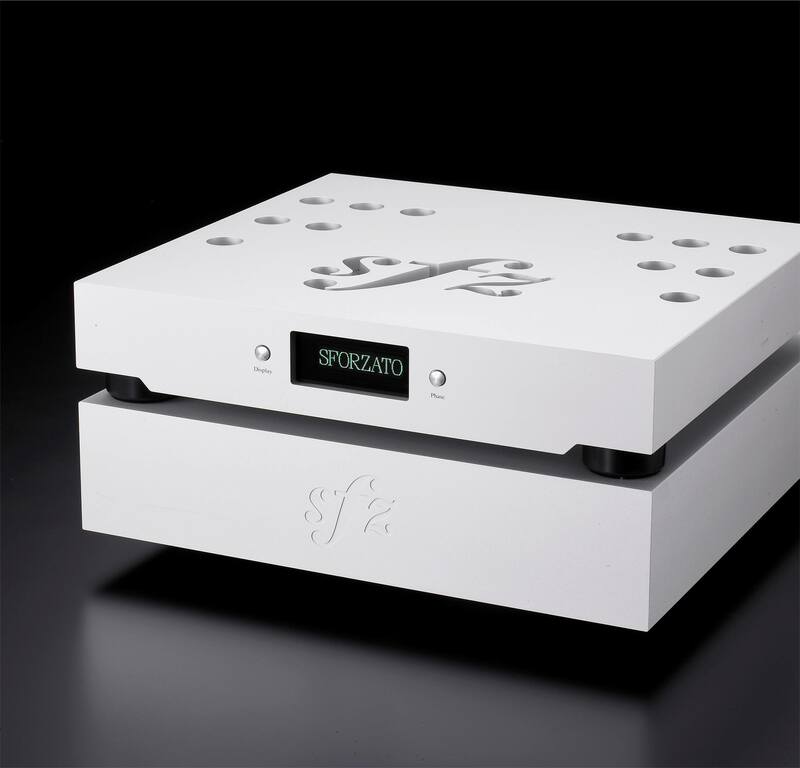 The ESS DAC no longer relies on internal jitter removal, running in perfect synch with signal input. The high-fidelity clock and scrupulously arranged clock wiring and architecture ensure perfectly synchronized, jitter-free audio. DSP-00EX boasts two per side for a total of four, achieving massive improvements in dynamic range. The unit features no internal clock generator and is driven by 10MHz external input. The attached clock generator is a hi-fi OCXO with low phase noise, a top-shelf master clock generator that is a robust standalone product in its own right. Swapping it out for a PMC-00EX or PMC-02EX will yield even greater fidelity. With distinct digital and analog power sources, high capacity transformers, and the high-speed, low noise SiC, the devices drive high power for deep, rich music playback. The dedicated DAC’s analog 3.3V and 1.2V sources feature discrete, feedback-based power with a high-speed, low noise error amplifier, while the analog output uses a discrete, feedback-less power source. On the digital side, multiple hi-fi LT1763 LDOs, courtesy of Linear Technology, regulate POL (point of load). Each integrated circuit works in a discrete fashion without interference from the others, utilizing 100% of their capabilities and ensuring jitter-free playback.